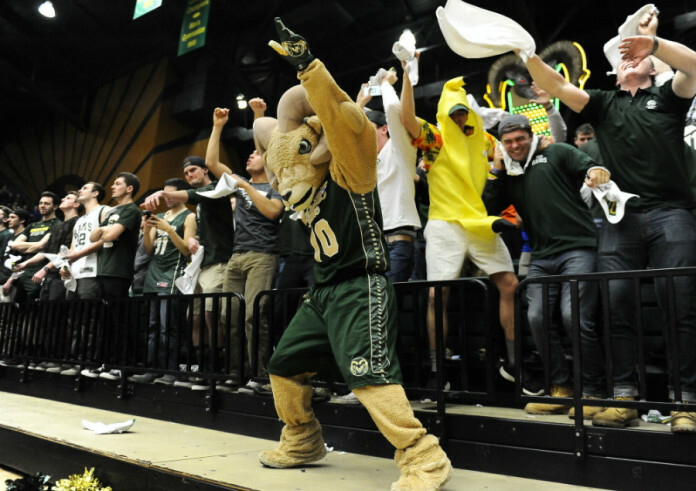 With Colorado State Rams men’s basketball tipping off their season last night in an exhibition against Regis University, Rich Kurtzman talks about the expectations of this year’s team and predicts a win-loss record. There are plenty of great quotes from Gian Clavell on CU, Wyoming and other upcoming opponents you’ll want to hear. Then, Rich transitions to football, celebrating Nick Stevens’ great play, accompanied by quotes from Mike Bobo. Finally, there’s huge Rams recruiting news as well, as “Next Level Rams” coverage to wrap it all up.